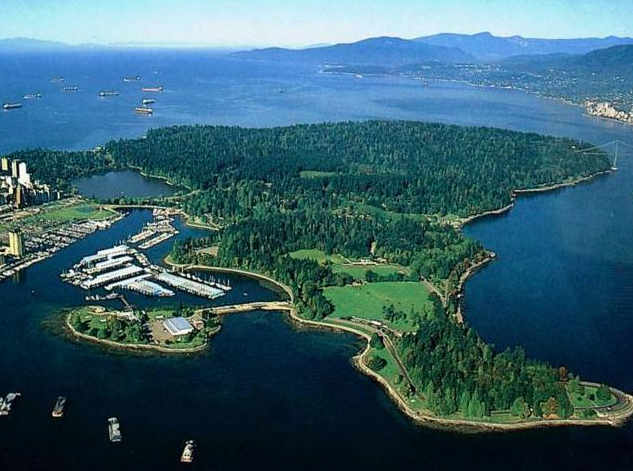 Stanley Park is the crown jewel of Vancouver. I always remember as a 17 year old listening to folk concerts in Malkin Bowl feeling like i was growing up, developing new dimensions of my identity like: music appreciator, and underage beer hunter. Listening to music in a beautiful forest, next to a metropolis was real. It was authentic, and it was an experience that transformed simple space into authentic place. 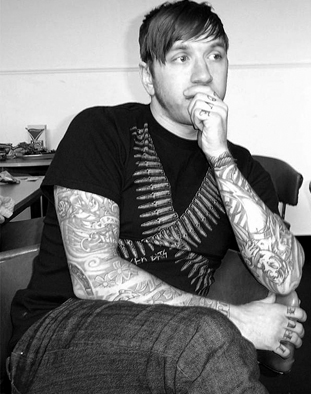 I liked City and Colour when his main focus was a punk band. I’m sure most Vancouverites have a similar Stanley Park storey in which space becomes place, and place forms some section of identity. Thats why i’m sure a lot of people are some mix of concerned, anxious, angry or pissed when they can’t find a brewery in Stanley Park. The fact is Stanley Park Brewery has no real link to Stanley Park. Its a brand with a brand name decided upon to sell beer. Stanley Park brewing is “space” sold as “place” it is inauthentic. 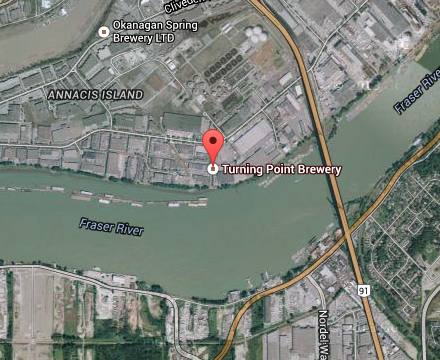 Stanley Park Brewing is, in fact, Turning Point Brewery, and i don’t think there is shame is that. For it’s part Windstorm does build some more authenticity in that it builds a concrete link to the park. Every sale gives a portion of proceeds to the Stanley Park Ecology Society, in memory of the windstorm that took down portions of forest a few years back. In my opinion that is something to hang your hat on and is a tangible contribution to a sense of place. So… the beer? Pours a pale amber, starts crisp and clean and flows into a a pine flavour reminiscent of the forest that then rolls into a tropical flavour less biting and more soft, before finishing dryly. This is pleasant, and quite simply i like it. Stanley Park can be found in lesser bars and if available next to a rickards or shock top you should order this. Drink it whilst watching hockey, considering Lord Stanley, the Park, and the Brand and consider for yourself if the beer is deserving of the name, i’m not sure myself but i don’t feel terrible anymore for buying beer from this brand. Next Article 24 days of XMAS with Parallel 49 & Central City Begins tonight!